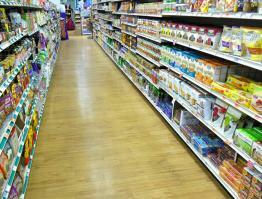 The retailer is a regional grocery store chain with stores in the Northeast, specializing in food supermarket stores. They have over 160 of these Grocery stores located in three states, some of which include full service pharmacies and gas stations. In 2011, a business decision had to be made in regards to their inventory reconciliation process. The retailer was realizing that having Financial inventory counts of their sales floor space was not providing them with the in-depth reporting and data that they needed. 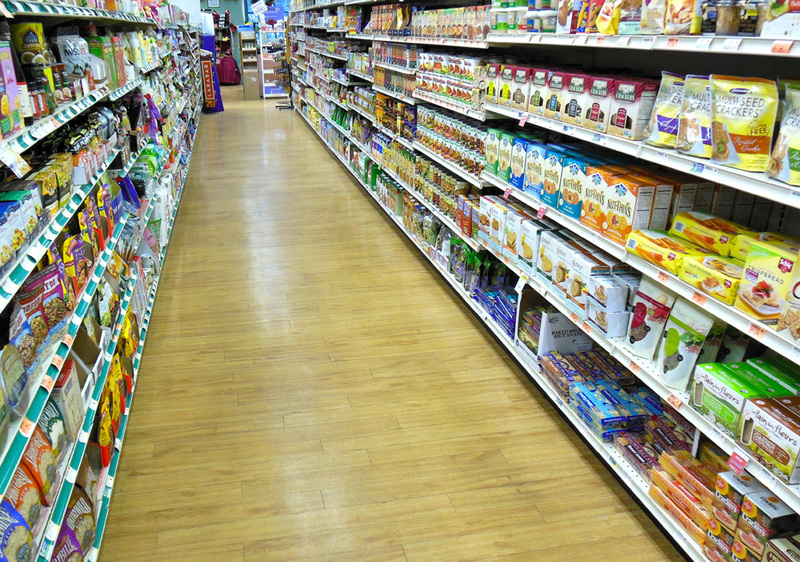 What they needed was a new methodology which would encompass “full-flavored” UPC capture on the selling floor by way of scanning Shelf Tags or product UPC’s, but also have the flexibility to maintain their current process of capturing the back room financially, since there are no Shelf Tags in their back rooms. Each unique item is scanned in a Full Flavor Inventory, thus providing the retailer with detailed UPC information. The retailer was impressed with the professionalism, expertise and cutting-edge technology PICS presented, however there was still hesitation because PICS did not already have offices within their region of coverage. After assurances that this would be a true partnership throughout the process, a software program was built that was specifically tailored to this retailer’s needs, using their UPC validation file as the basis. Next, extensive internal testing was conducted to ensure all aspects of the program (including scanning functionality, reporting and data return) worked perfectly. A live pilot inventory was then successfully conducted with PICS using the full range of auditing tools and reporting that the retailer could expect to be used throughout their chain of stores. Based on the success of that pilot inventory, a decision was made to award PICS over half of the business, and a “mapping team” was immediately deployed to map out the stores, make introductions to store management and discuss the transitions. PICS then started building their new office “organically”, with experienced leaders from nearby offices brought in to oversee the hiring and training of the new team.